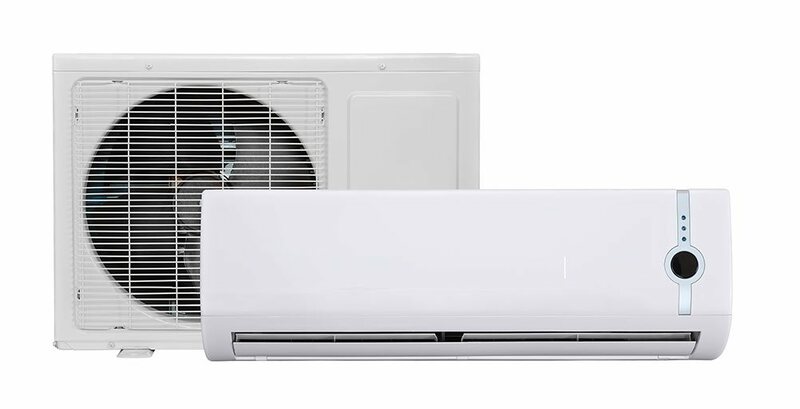 If you’ve experienced problems with any part of your heating and air conditioning systems in the past, you may be considering upgrades or replacements that better suit your needs. We take the time to fully explain your options, and outline the requirements and benefits of each in great detail. 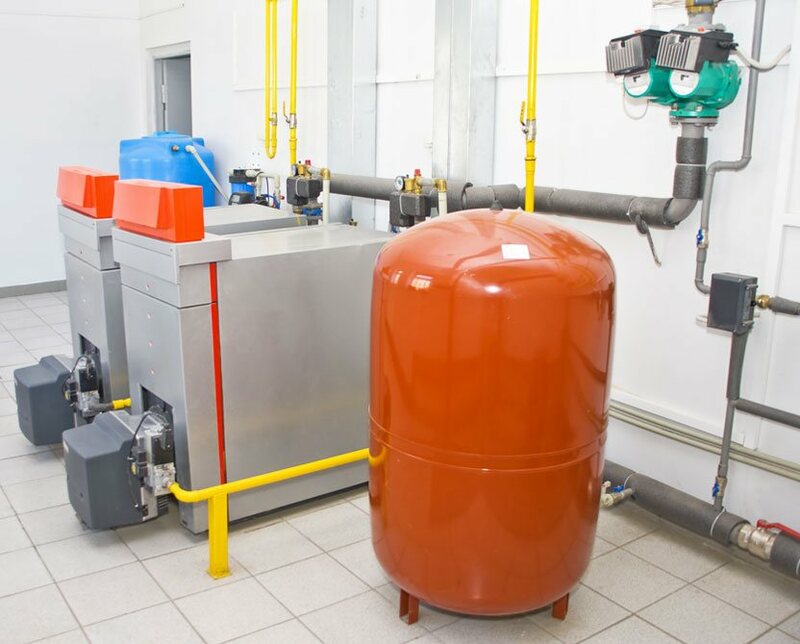 Setting high standards for your HVAC repair contractor is the best way to start a long lasting and mutually beneficial business relationship. We value open communication with you, making sure we meet and exceed your expectations every step of the way. Maintenance coverage that is flexible to suit your needs. We’ve spent years honing our skills to achieve the title of leaders among our peers and we want to put our experience to good use for you. 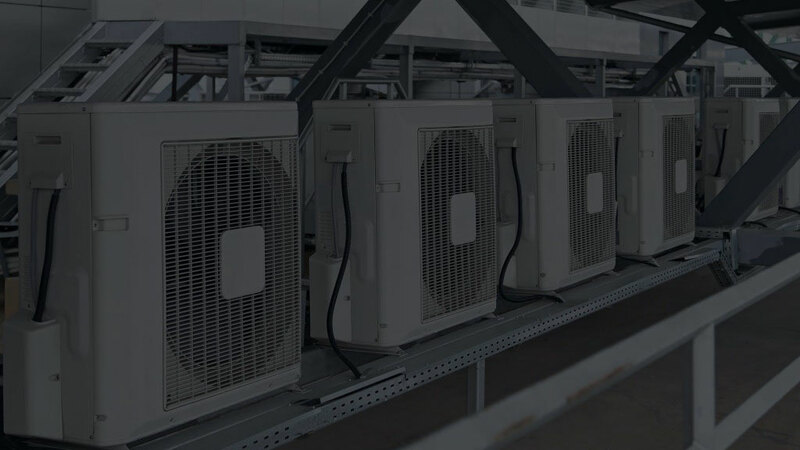 Our dedicated service technicians are trained in the latest technologies that allow us to offer vast coverage of HVAC issues of every variety. If something does not seem right with your unit, ductwork, or vents, it’s important to have it looked at as soon as possible. Taking preventive action early on reduces your risk of having to pay costly repair fees for preventable damage. 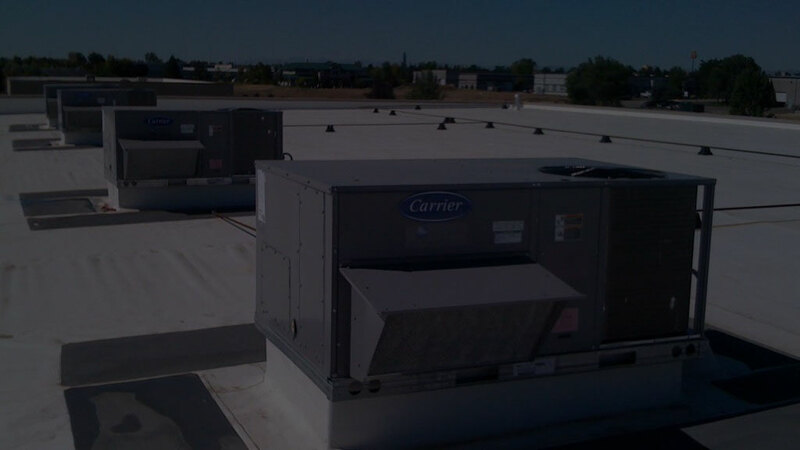 We’ve revitalized the way local HVAC installation is done. Our secret lies in the combination of ductwork mastery, piping, and plumbing with our vast comprehension of energy management technology. We look to the future to ensure your air quality and environmental controls are prepared to meet future demands. 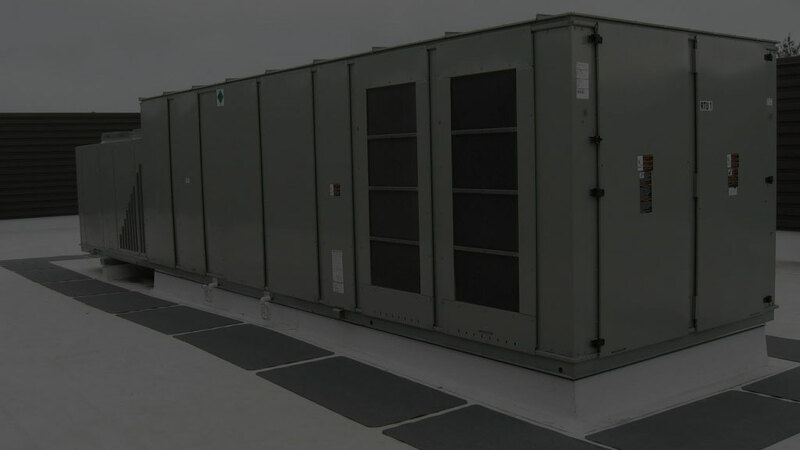 Adding a new HVAC system to your property is a great way to increase the value of your investment and respond to changing energy consumption habits and increased cost-savings. 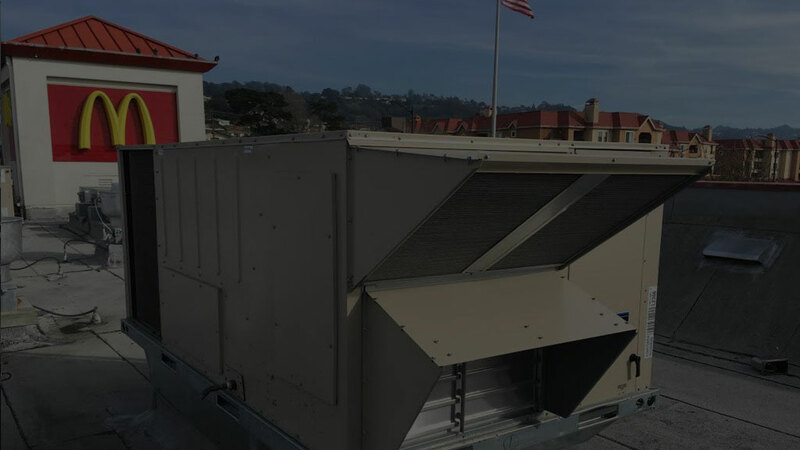 Whether you are looking to install something new, remodel or upgrade an existing unit, we have a variety of budget-friendly options that will allow you to place air quality and temperature control at your fingertips. 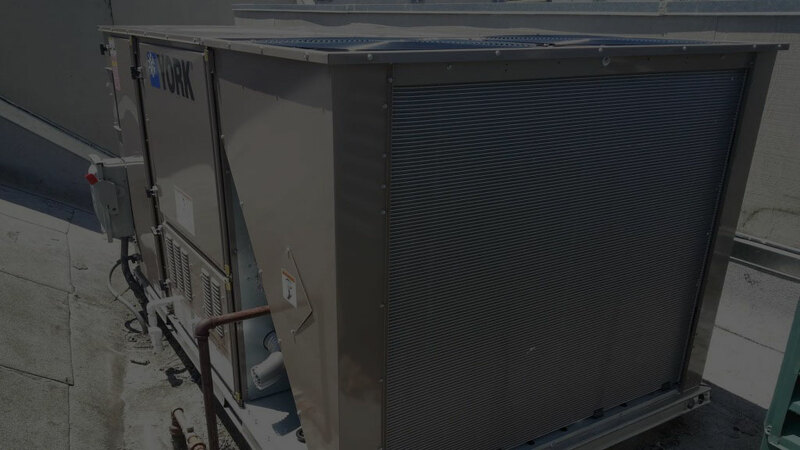 Call us today for a free estimate or to book an appointment to sit down and discuss the changing HVAC demands of your business.